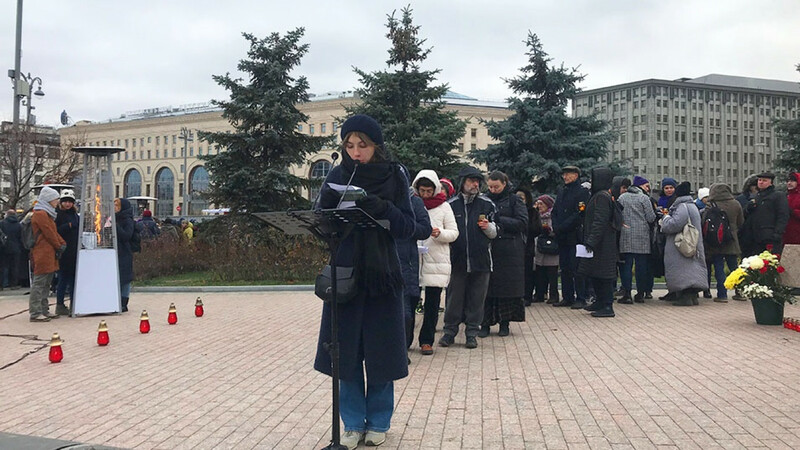 Those who came to Lubyanka Square in the shadow of the former KGB headquarters on Monday took turns reading not just the names but professions and ages of those killed during Josef Stalin’s Great Terror. In a line that wrapped around the square, they waited their turn for up to three hours in temperatures that hovered around freezing throughout the day and into the evening. In addition to Moscow, events were set to take place in 35 other Russian cities. On Monday, commemorations were also scheduled in London, Prague, Warsaw and Washington D.C. 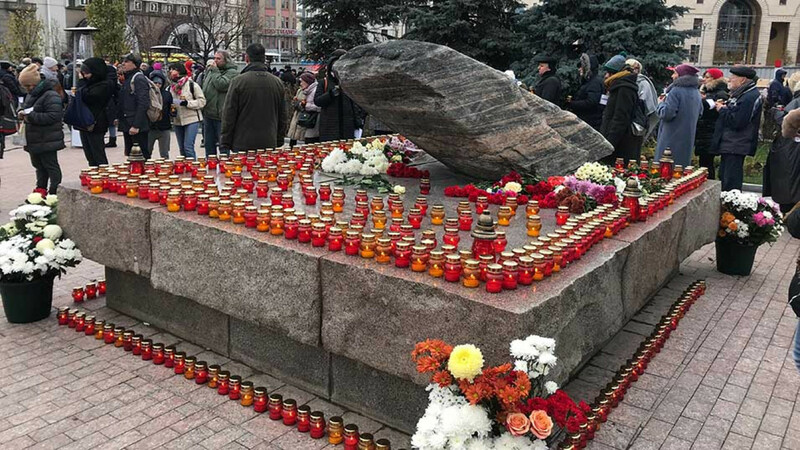 The event in Moscow takes place each year adjacent to the Solovetsky Stone at Lubyanka Square, a memorial to Stalin’s gulag labor camps. This year, however, the location almost wasn’t approved by city officials. On Oct. 19, City Hall withdrew permission for the location, citing nearby construction. Officials said it could be moved to the recently opened “Wall of Grief” memorial, which President Vladimir Putin ordered constructed in 2015. But following a public outcry, the authorities approved the traditional location last week. Monday’s event came as Memorial faces broader political instability. 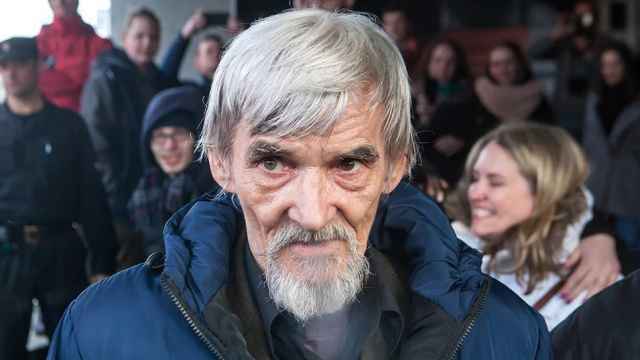 Two of its researchers — Yury Dmitriyev, a Gulag historian, and Oyub Titiyev, its head in the republic of Chechnya — are currently detained on charges widely believed to be politically motivated. The NGO was declared a “foreign agent” two years ago for receiving funding from abroad. At the event on Monday, Grigory Yavlinsky, an opposition politician of the Yabloko Party, said that the attempt to change locations was a part of the government’s continued “rehabilitation of Stalin’s image.” Indeed, Putin has accused the West of “excessive demonization” of the Soviet leader, and Russians last year voted him the “most outstanding” person in history. 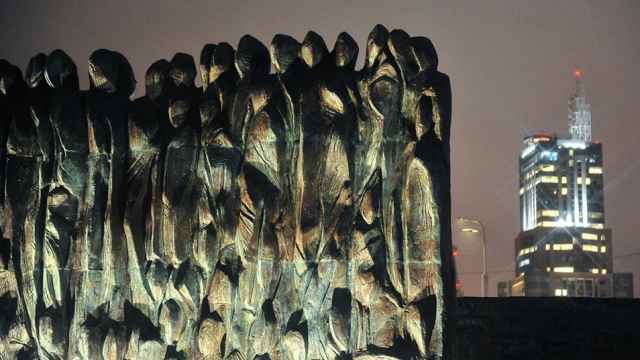 On Monday, however, hundreds of Muscovites alongside foreign ambassadors displayed resistance to this push. One participant, who was 70 years younger, echoed the sentiment. 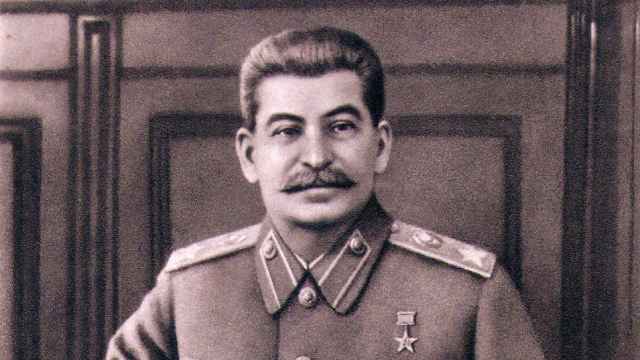 A historically low number of Russians hold former Soviet leader Stalin responsible for the deaths of millions of Soviet citizens during World War II.